Enhanced underground metal detector to 2M depth. 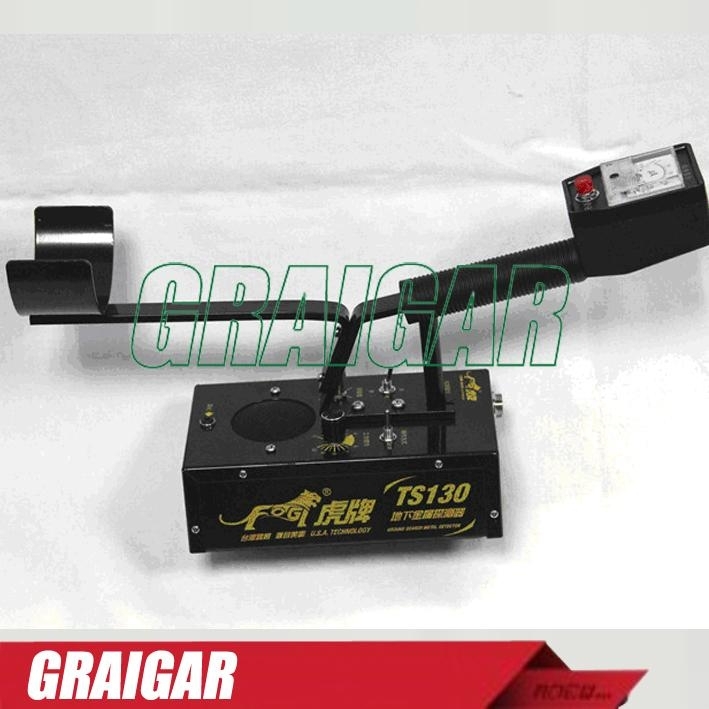 Description: TS130 metal detector is introducted the advanced technology , this detector use high-quality components, It has a wide degree of detection, accurate positioning, strong resolution, simple operation, etc..
Metal detector TS130 is mainly used to detect and identify the metal which hiddened and buried in the ground. >Found the gold and silver and metal cultural relic which buried in the ground.